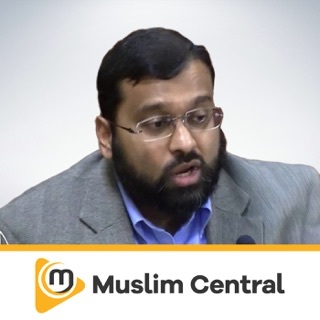 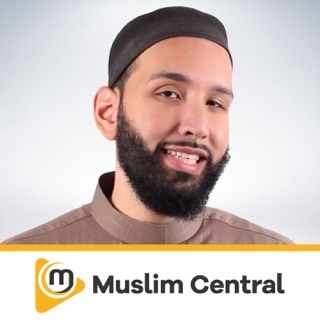 Sulaimaan Ravat, FREE Audio Podcast brought to you by Muslim Central. 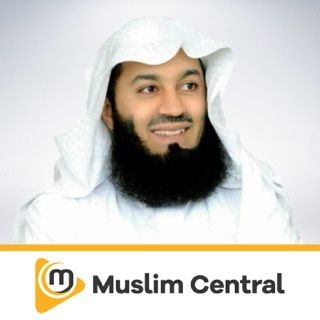 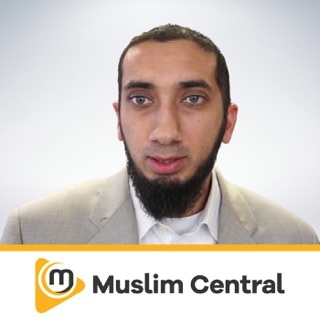 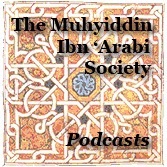 Muslim Central is a private Audio Podcast Publisher. 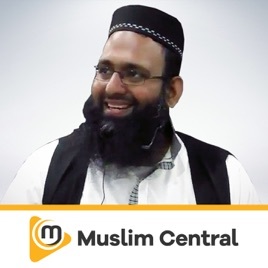 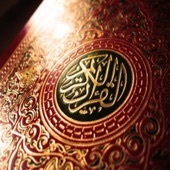 Our Audio Library consists of Islamic Lectures, Interviews, Debates and more, with over 100 Speakers and Shows from around the World.